4 Bdrm Semi-detached Villa. V/bule. Lounge. Dining kitch. Cloakrm with wc. 1st flr: Bathrm. 4 Bdrms (CT band - D). Garden. Parking. Fixed price £205,000 Entry by arr. Viewing contact solicitors. (EPC band - B). 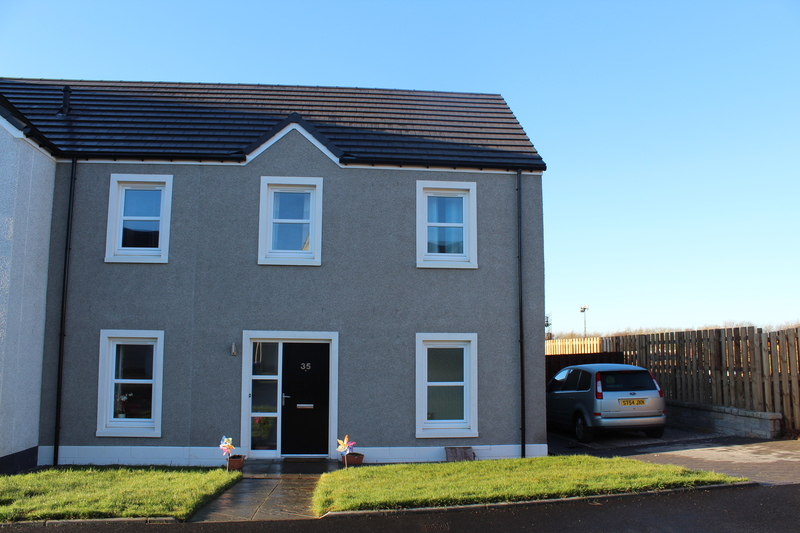 Situated in the new Scotia estate is this immaculate 4 bed SEMI DETACHED VILLA WITH GARDEN. 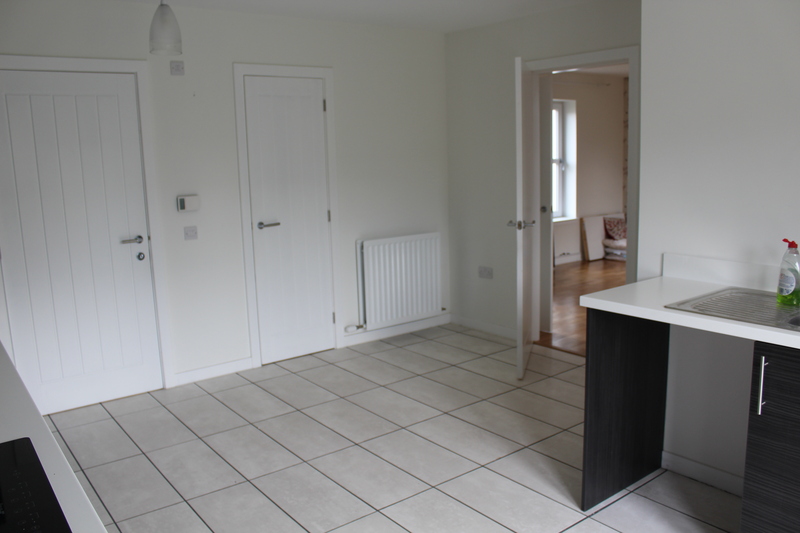 The property benefits from gas radiator central heating, double glazing and will be sold with all fitted floor coverings, curtains, blinds and light fittings and some furniture may be available by separate negotiation. All finishing throughout the house are of a high standard and viewers will be impressed by the bright rooms and neutral décor. Stewart Crescent is close to the town centre and is on a local regular bus route. Peterhead has a good range of amenities including schools, shops and local coastal walks and beaches and is within commuting distance of Fraserburgh, Mintlaw, Ellon, Aberdeen and Dyce. 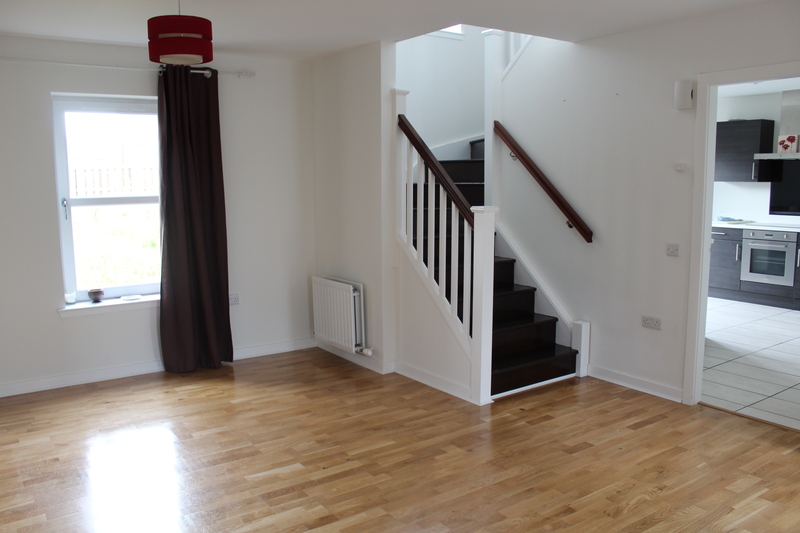 Lounge 5.77m x 4.21m Large room with stairs leading to the upper floor, windows to the front and rear making the room bright and open, space for dining room furniture, tv and sky points, wooden flooring, radiator. Door leads into the Dining Kitchen. 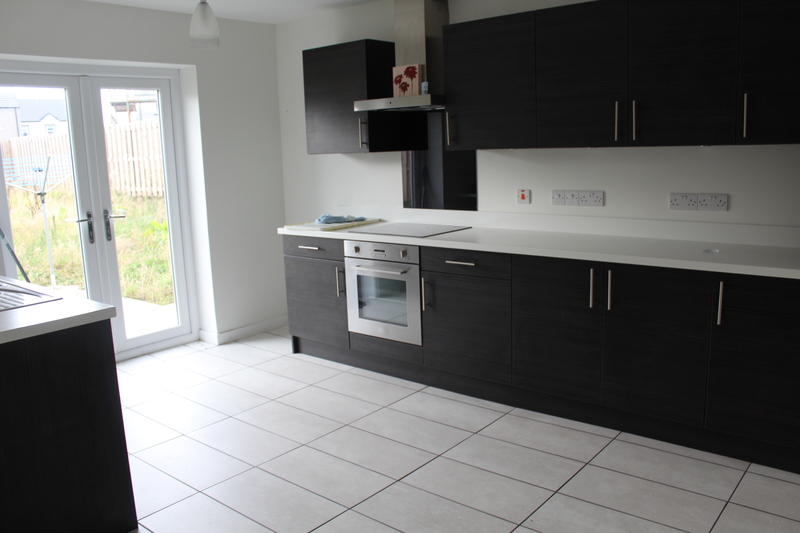 Dining Kitchen 4.75m x 4.11m Bright room with patio doors leading out into the rear enclosed garden. Dark grey modern fitted kitchen with white worktops and an abundance of base and wall units, ceramic hob, oven and stainless steel extractor hood, 1 1/2 stainless steel sink and drainer, plumbed for an automatic washing machine and dish-washer, large walk in under stairs cupboard with coat hooks, second shelved cupboard for additional storage, smoke alarm and carbon monoxide detector, radiator, tiled floor. 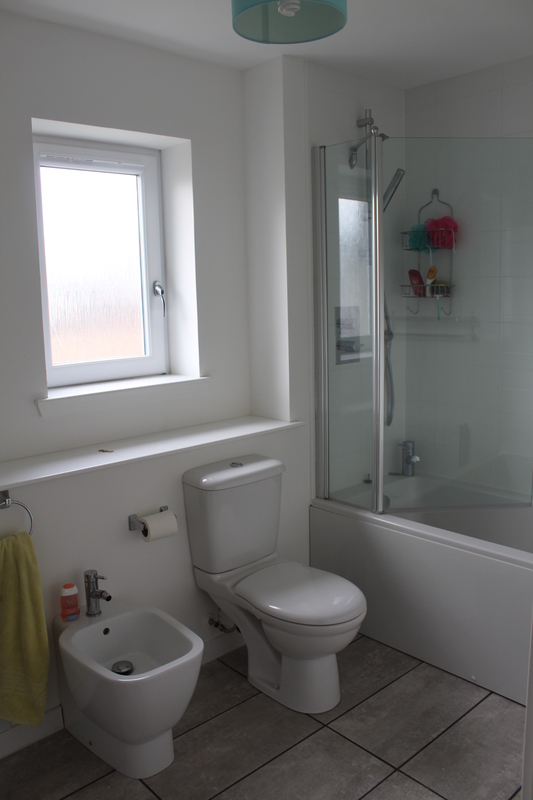 Cloakroom Fitted with a white wc and whb with a frosted window to the front, radiator and tiled floor. 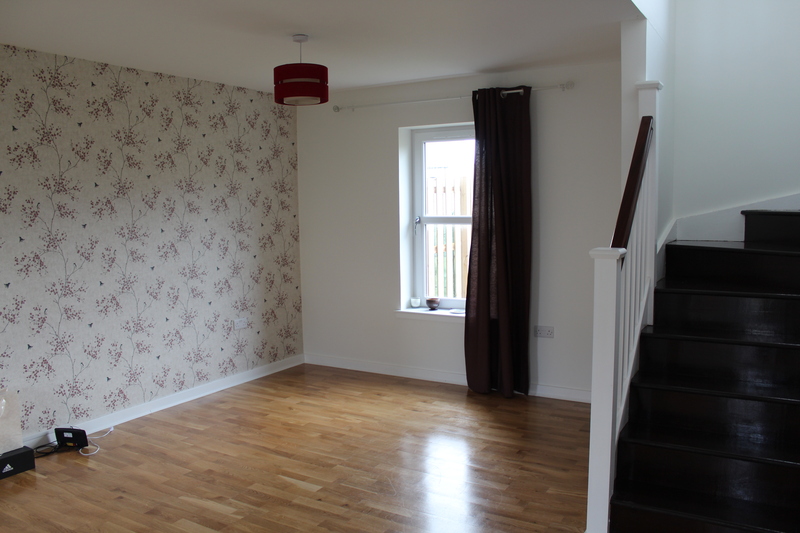 This is of an excellent size and can easily be converted into a downstairs shower room. 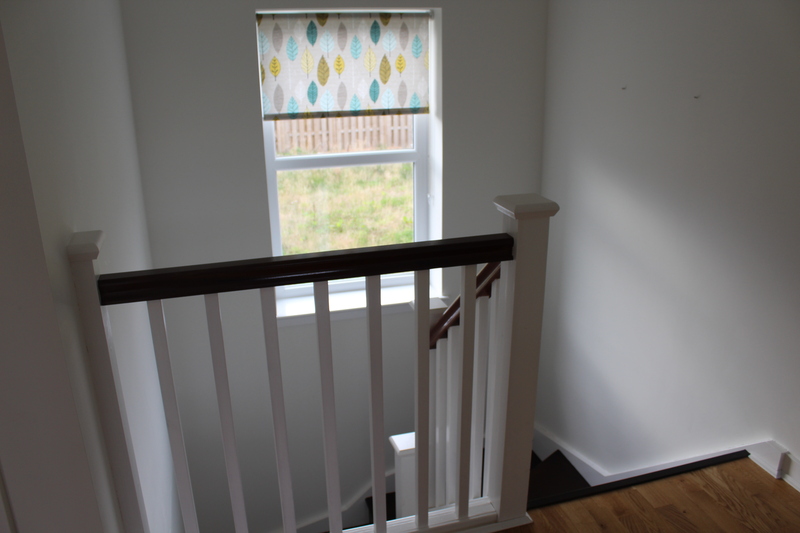 Upper Floor - Hallway Varnished staircase leads to the upper floor with a window to allow natural light into the hallway, wooden flooring and smoke alarm. Bathroom 3.08m x 1.85m With a frosted window to the rear, white wc, whb, bidet, bath with shower above, shelved area running along the wc, whb and bidet sec-tion, shaver point, radiator. 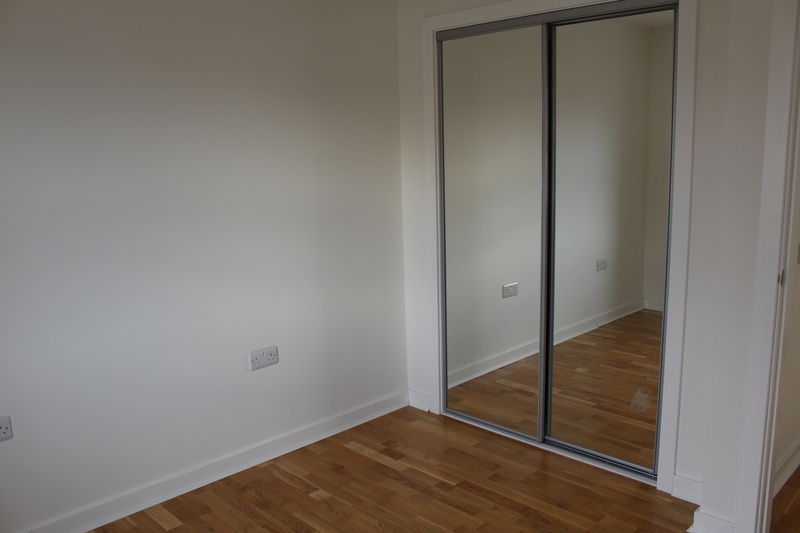 Bedroom 1 2.91m x 2.83m Double room with a window to the front and double fitted mirrored wardrobes, wooden flooring, tv point and radiator. 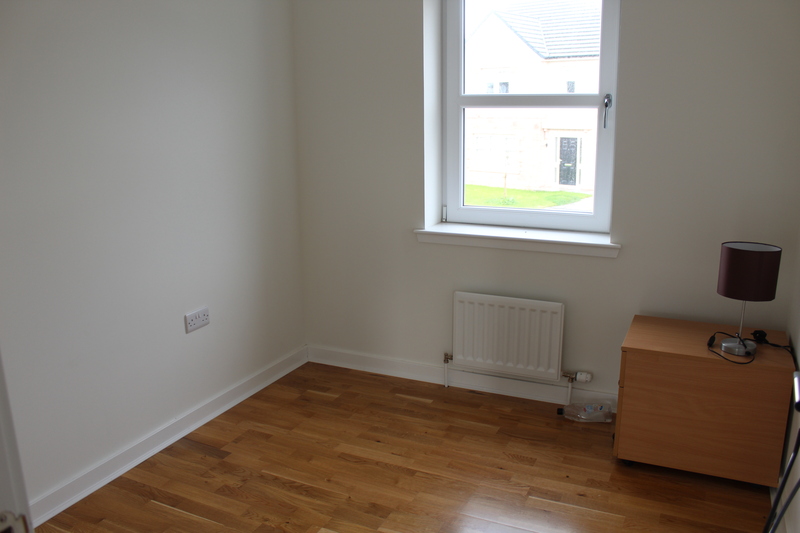 Bedroom 2 2.65m x 2.40m Single room with a window to the front, wooden flooring and a radiator. 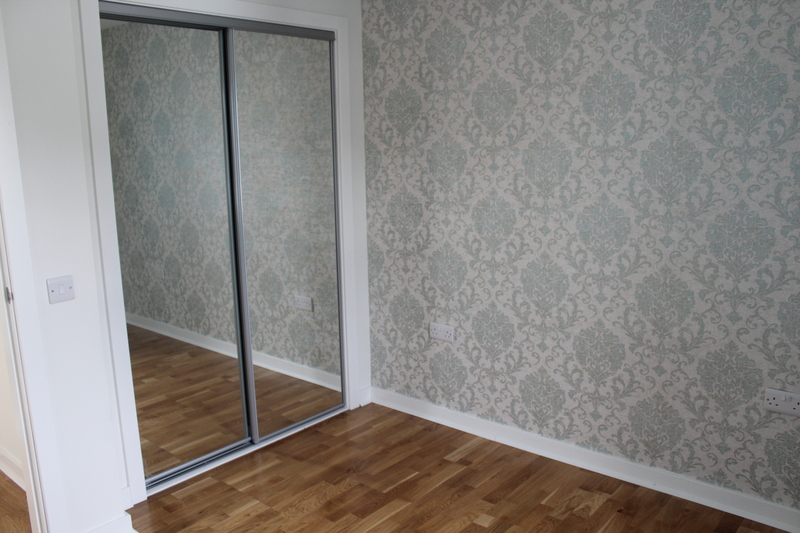 Bedroom 3 2.91m x 2.84m Double room with a window to the front, fitted mirrored wardrobes, wooden flooring and a radiator. 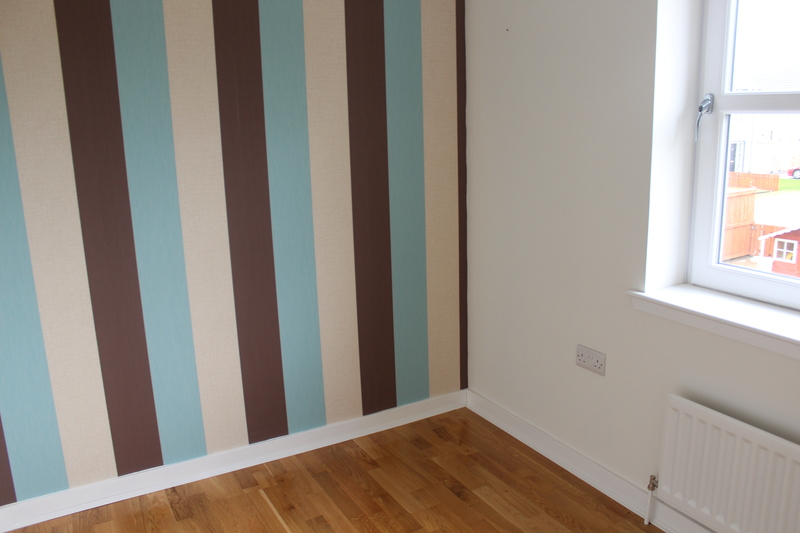 Bedroom 4 3.07m x 2.10m With a window to the rear and currently being used as a nursery, wooden flooring and a radiator. 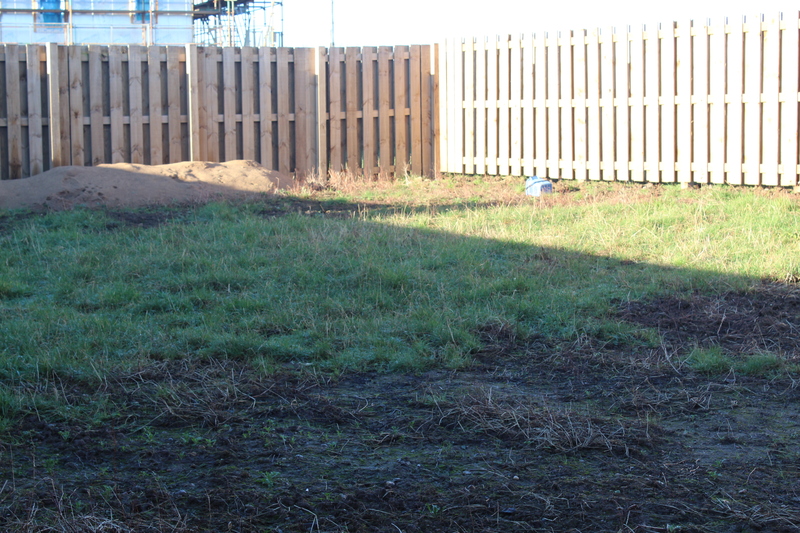 Outside To the front of the house is a lawned area which is easy to maintain, the rear garden area is fully enclosed and is ready for someone to put their own stamp on it and includes the shed. To the side is a driveway suitable for off street parking.